Ok. So I gave my smoker away too soon. My son moved out and I thought it would be a good thing for him to have. A smoker back in the day was a social tool. If you were good at it, people talked about it. It was viral in it's on way. Even though the 'views' were different, they were still there. Word would get out that you were going to be cooking something on the grill, and somehow people would wind up at your place. So the smoker was as powerful as an X Box 360, or whatever the newest digital hotbox happens to be. What I care about is cooking good food. I care about cooking food that doesn't take a rocket surgeon to figure out how to make it. Something guys can make. 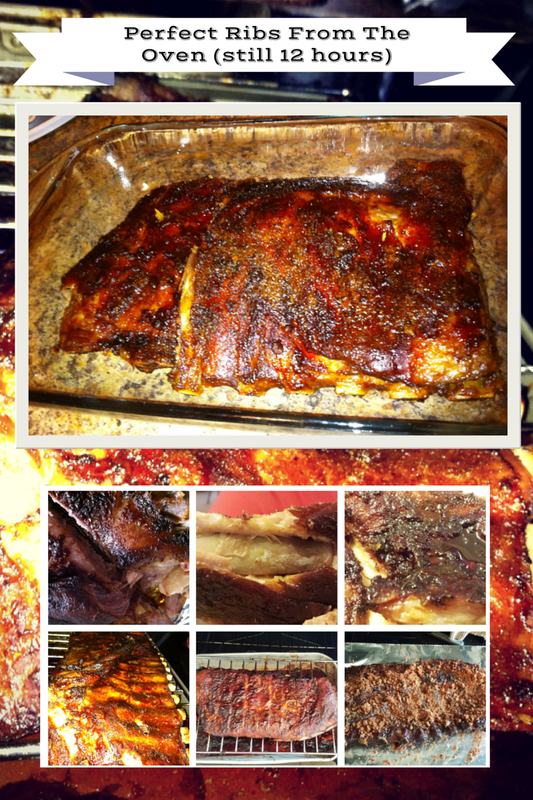 When I no longer had my smoker, I had to figure out how to make them in the oven. Ribbs can lead to better things. Sometimes ribs are the second best thing you'll have all day. Spend some time on them and don't rush it. Just like the numero uno thing for the day... you'll both be glad you did. So keep reading for the best ribs you can make in an oven. 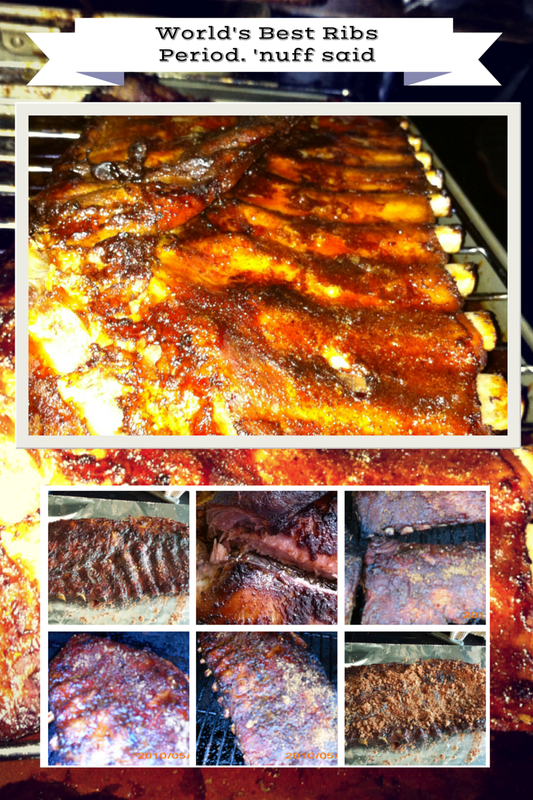 Anybody that knows me, knows that I love ribs. I get compliments on them all the time, so I figured this would be the best way to share the recipes and tell you how I prefer to cook them. The steps are numbered… with some other stuff in between.